On my actual birthday Joey took me out on the town. We had drinks at The Amigo Room in the Ace hotel, then off to El Jefe at The Saguaro Hotel for more drinks and dinner, then one last stop at Brew Rebellion for more drinks. Then home for flan and presents with the girls. It was such a fantastic day! And that wasn't even my gift. For my 40th birthday Joey and I are going back to our roots. As our story goes, Joey and I met and fell in love in the mosh pit of many pop punk shows. Bands like Yellowcard, Sum 41, Never Heard of It, The Erks and festivals like Warped Tour were how we spent many weekends. Even at 40 years old (ARGHHH it's still hard to say it) I love me some Pop Punk Rock. Like a lot. 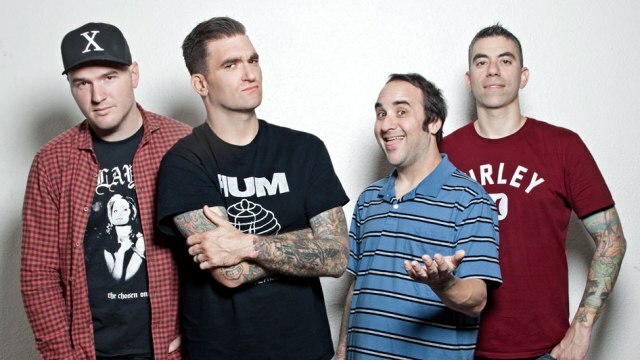 And my favorite pop punk band is New Found Glory. I LOVE them. So very much. I watch their music videos daily. 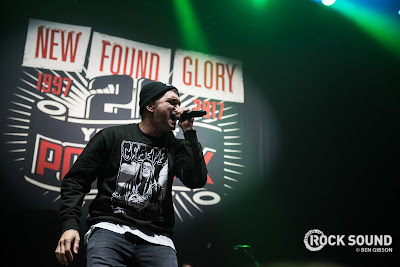 Just like Joey and I, NFG has aged and are currently out on their 20th anniversary tour. When I saw that they had shows in San Diego in November I knew that I wanted tickets for my birthday. So tickets we got. 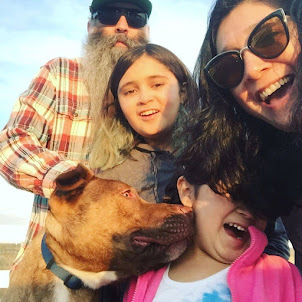 Yup for my 40th birthday we are going to a concert with kids that are young enough to be our kids. Except the band. They are the same as us.A night of screaming lyrics, head bobbing and jumping. I am already sore thinking about it. 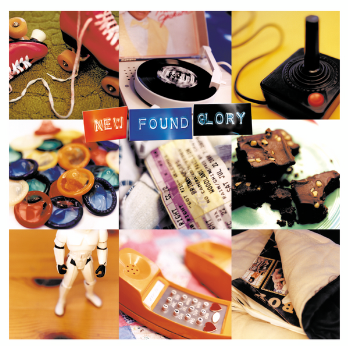 Released back in 2002 this album came out right in the middle of what I like to call the peak of the pop punk era. This one has all the classics like Understatement, My Friends Over You and Head on Collision. I had this CD in my car and must have listened to it hundreds of times. I saw the band during this tour a few times. And they are playing the Resurrection Album. Released in 2014 this album is one of the more recent albums. But it has some of my favorite NFG songs and music videos. Songs like Selfless, Ready and Willing, One More Round (I LOVE THIS VIDEO) and Vicious Love. Some of our favorite bands grew up and changed their sound. What I love about NFG is that even 20 years later, the new 2017 album Makes Me Sick, still sounds like classic NFG. My goodness I am such a sucker for a pop punk rock boy. Heart eye emoji for sure! On the Sunday night they are playing two different albums. First up is their 2000 release, their Untitled Album. 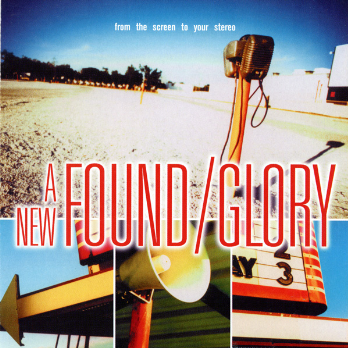 Now this was the first album I ever heard from NFG. Songs like Hit or Miss and Dressed to Kill are on it. But most importantly the song Sincerely Me is on this album. I think this might be my favorite NFG song. 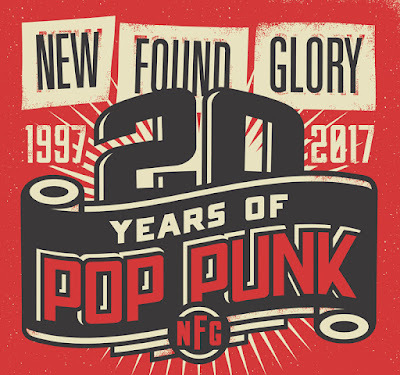 In 2000 NFG also released a cover album. Songs from movies all done in a pop punk steelo. Joey loves him some pop punk covers. Ever wanted to hear I Don't Want to Miss a Thing, The Glory of Love, Everything I Do I Do It For you or My Heart Will Go on done by a pop punk band? Well you can. We can go to both! So the hotel is booked (Thanks Mj!) and a sitter is set for the kids and the puppy. OMG I am so excited. 2 shows of my favorite pop-punk rock band with my absolute favorite concert partner. I can't wait! Hey from one punk rock kid (aren't we always kids? adults now?) to another. 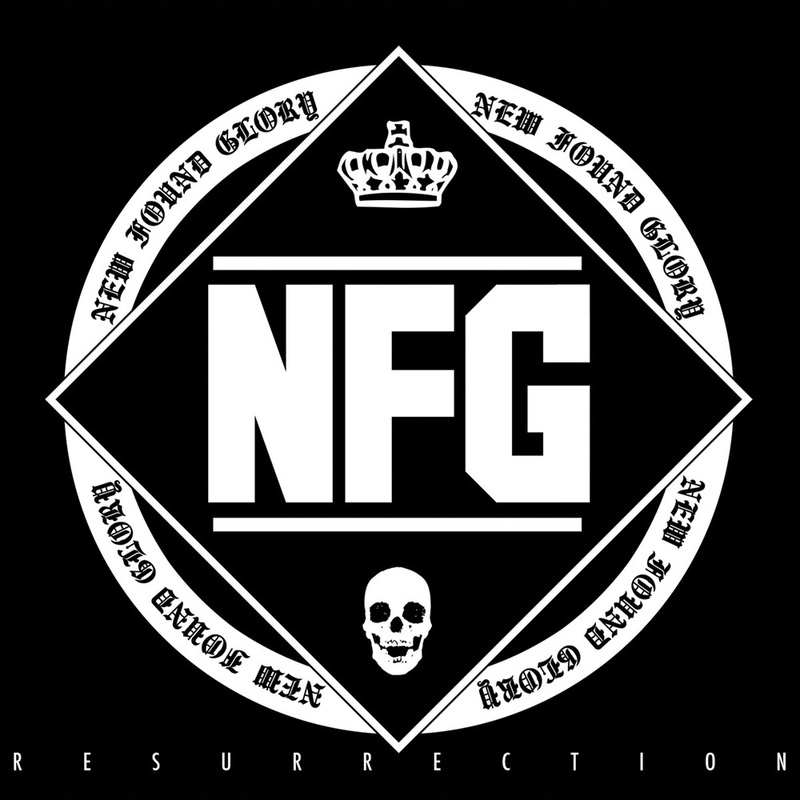 I love NFG. This tour missed us in VA, but I wanted to go so bad! Glad you're getting to go. Looks awesome.